Big Brother Naija, Truly Nigerian Reality TV show? Big Brother Naija kicked off airplay yesterday at 19:00 (Nigerian time) and is now fully showing 247. 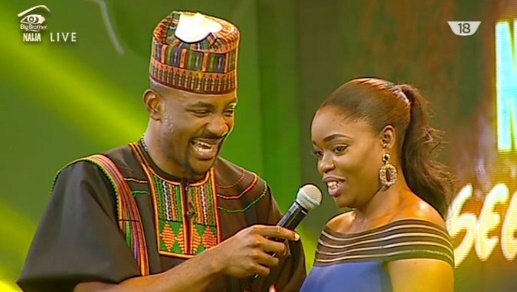 12 housemates from the 6 geo-political zones are participating with host, Ebuka Obi- Uchendu and crew being Nigerians even though it is being shot from South Africa rather than Nigeria because of the high cost of running such a show in Nigeria. Did you watch the opening yesterday? What is your view about it?